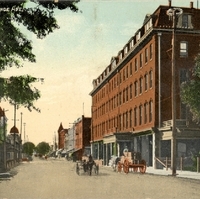 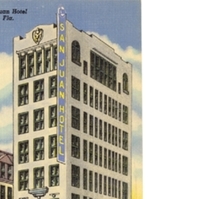 Brochure on the San Juan Hotel, one of the oldest hotels in Downtown Orlando, Florida. 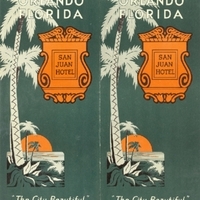 The brochure showcases that activities for tourists in Orlando Florida, as well as the luxury of the San Juan. 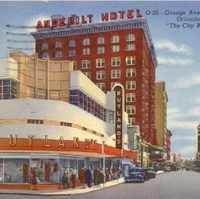 The brochure was published around 1955.